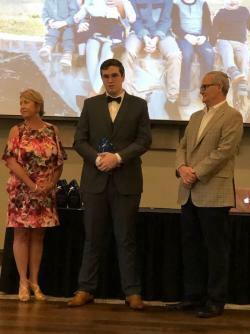 There will be no school Friday, April 19th and Monday, April 22nd. . . .
Casey Bass Earns $32,000 Gillis Foundation Scholarship! Congratulations to Casey for being an inaugural recipient of a Gillis Foundation / Bright Star Scholarship! . . .
Congratulations to our FCCLA State Competitors! Joanna Correa to Nationals! Members of FCCLA competed at State competitions in Dallas this past weekend. Joanna Correa qualified for Nationals this summer with a 2nd Place finish in Fashion Construction! Congratulations! . . .
Softball and Baseball Clinch Playoff Spots! Softball will start playoffs the last week in April and Baseball the week to follow. Stay tuned for more details! . 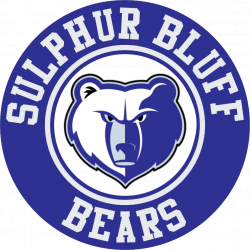 . .
A huge thank you to the John and Deborah Gillis Foundation for selecting Sulphur Bluff as one of the initial recipients for a generous grant to Hopkins County Schools! 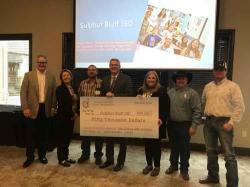 SBISD was awarded $50[...] . 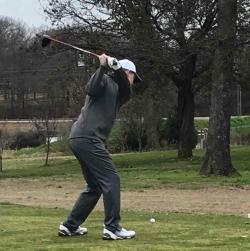 . .
Congratulations to Trayton South for taking first place in the Boles Inviational at Lake Fork Golf Course. The SB Team finished second overall! 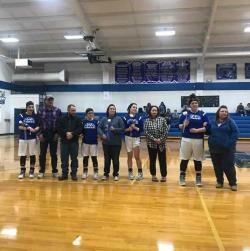 Team members include: Trayton South David [...] . 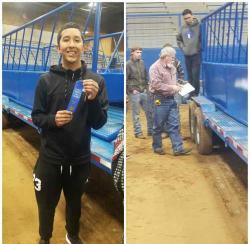 . .
SB Ag Mechanics Team Earns Blue Ribbon at NETLA! 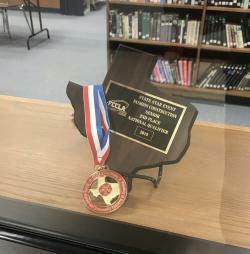 Congratulations to our Ag Mech Team on another successful showing! . . . Thank you to our Seniors 2019 for a great season! Hunter Wallis Ishmael Wade Hunter Carpenter Jon Brown Brennon Newell Dylan Flowers . 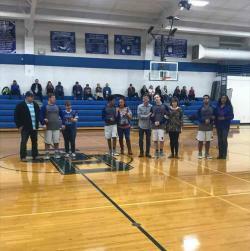 . .
Congratulations to our Seniors 2019! . . .